Offering several package options for seeing California’s most iconic entertainment destinations, the Go San Diego® Card lets guests visit their choice of attractions at a discounted rate—up to 50% off regular rates. 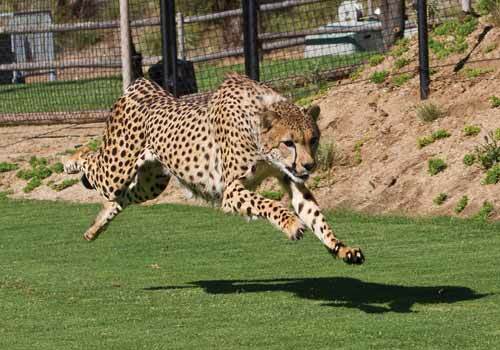 Attractions include the SeaWorld San Diego, LEGOLAND® California, San Diego Zoo, Belmont Park, Birch Aquarium, San Diego Safari Park Zoo, USS Midway Museum and more. Activate your card by visiting your first attraction. Available in 1, 2, 3, 5, and 7 day combinations. 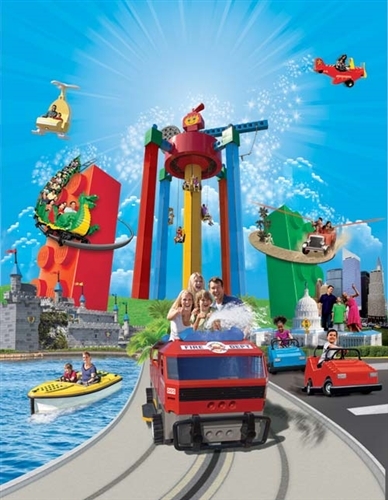 Choose from over 40 attractions. Daily admission to SeaWorld included with all 3, 5 and 7 day cards. Save up to 50% off retail prices. 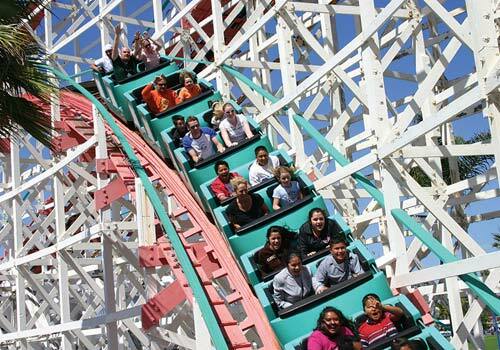 The Go San Diego® Multi-Attraction Card is the best choice for maximum savings and flexibility. 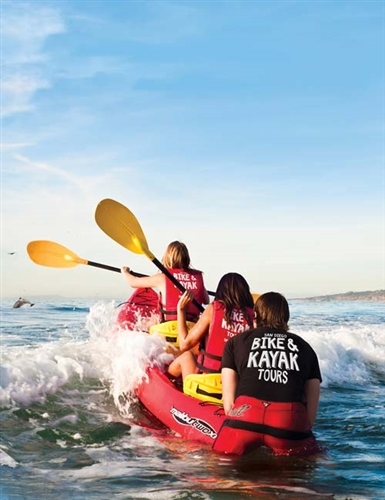 Save up to 50% off retail prices on admission to over 40 top attractions and activities for one low price, including the San Diego Zoo, LEGOLAND® California Resort, Safari Park, bicycle tours, kayaking, harbor tours, and more. Daily admission to SeaWorld® is included with all 3, 5, or 7 day passes. 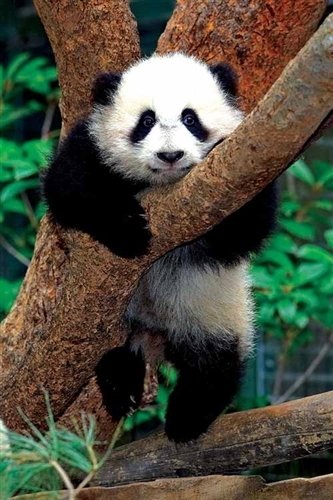 Enjoy the flexibility to choose attractions as you go and do as much as you want each day. 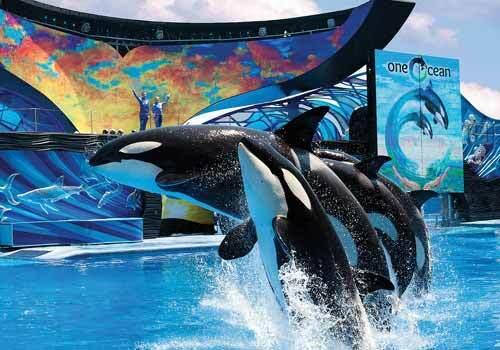 Get free daily admission to SeaWorld San Diego exclusively on 3, 5, and 7-Day Cards! What is the SeaWorld Bonus offer? If you purchase a 3, 5 or 7-Day card, you can visit SeaWorld® on as many days as your card is valid. SeaWorld® is not included on 1 and 2-day cards. Consecutive calendar days are days in a row, on a calendar. 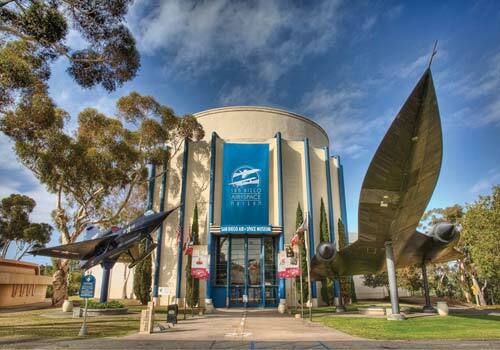 You can enter attractions until 5:30 pm with the Go San Diego Card. You'll get a guidebook with detailed attraction descriptions, hours of operation, and a map to help plan your itinerary. Simply visit your first attraction. Does the Go San Diego Card expire? Yes, it expires at the end of the year it was purchased in. 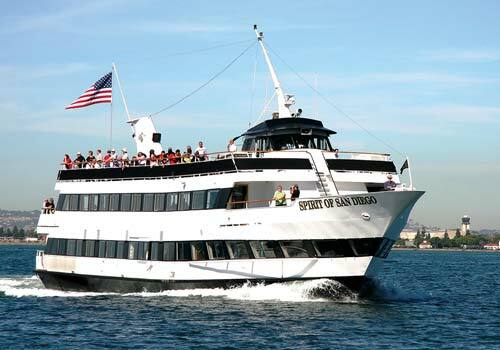 On a Go San Diego Card, you can visit as many attractions as you want in a day from 9:00 am to 5:30 pm. What happens if an attraction is closed or a tour is canceled due to weather or other problem? While we do our best to ensure that all attractions are available, events happen that are out of our control. The great thing about a Go San Diego Card is that there are so many attractions to choose from. If an attraction is closed, or cannot be visited for some reason, we know you'll find a fun alternative in your guidebook!